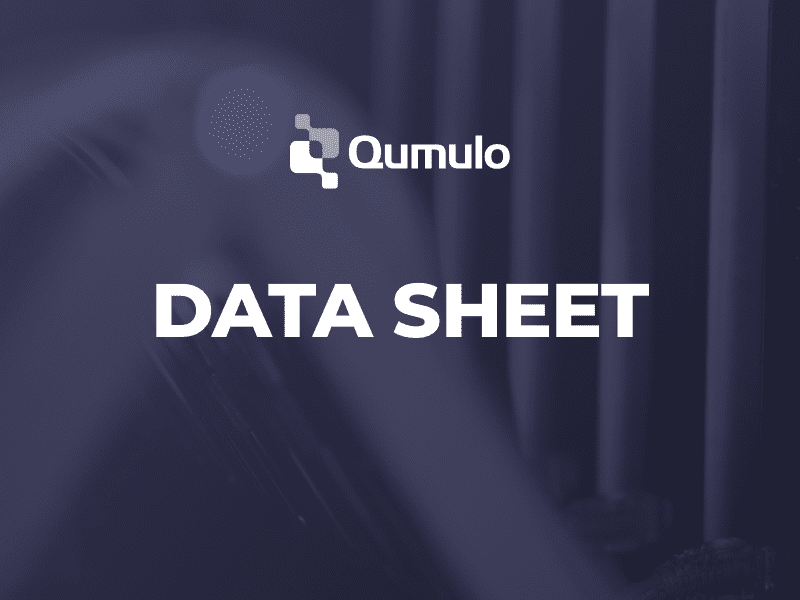 Qumulo provides an end-to-end data migration service that takes care of all the details of moving your valuable content to Qumulo storage. In partnership with Atempo, we professionally manage the entire process from engagement planning, through migration, to final data verification. Our aim is to get you up and running as quickly as possible while letting you focus on your business, not your migration. To make sure you’re comfortable with our approach, we will create a custom SOW that fully describes the data migration project and timelines. As the project progresses, we provide regular progress updates and continual data integrity verification. The migration process will maintain all permissions and directory structures to ensure business and application continuity once on the Qumulo storage. Download the data sheet below for more information on this service.